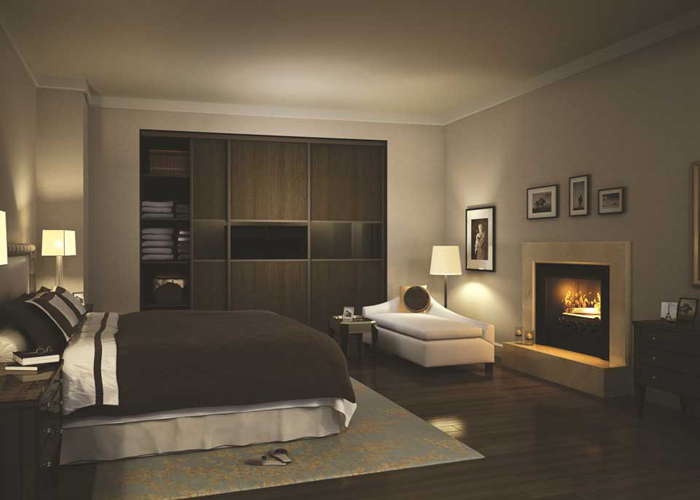 Our Thames Range offers a Sophisticated and Stylish look. The framework is a 31.7mm wide Aluminium profile and can be designed to give each Customer the style they require. The Thames Range is available in a variety of colour options. 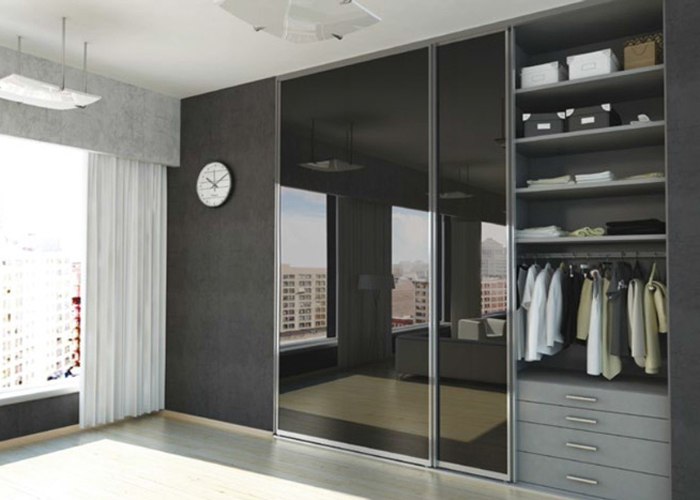 This range can be manufactured using 8mm MFC or 4mm Safety Backed Glass in various glass options which can be viewed on our Glass Sliding Wardrobe page. 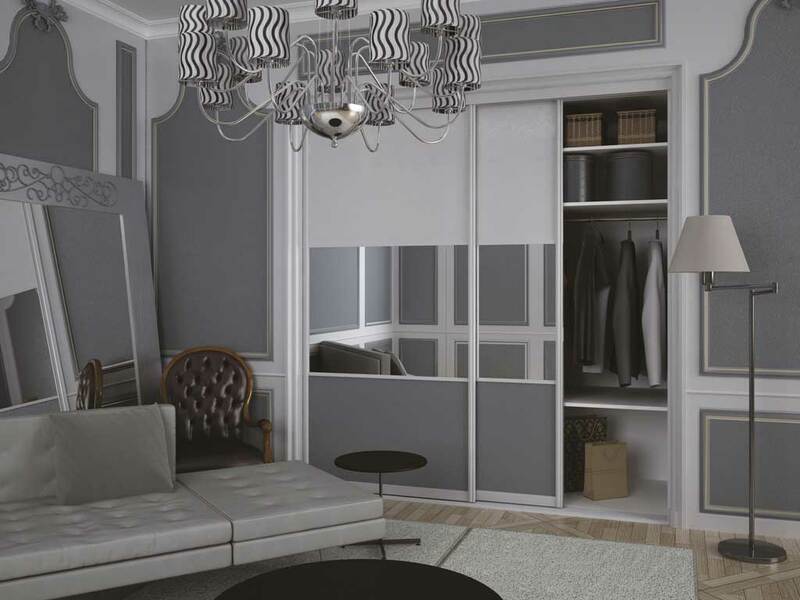 These doors can be produced as either single door or split panel.